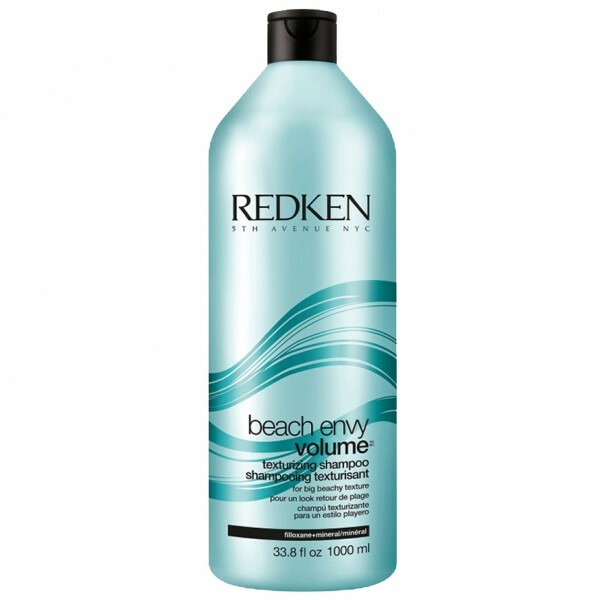 A unique gel-lotion volumising and texturising conditioner. 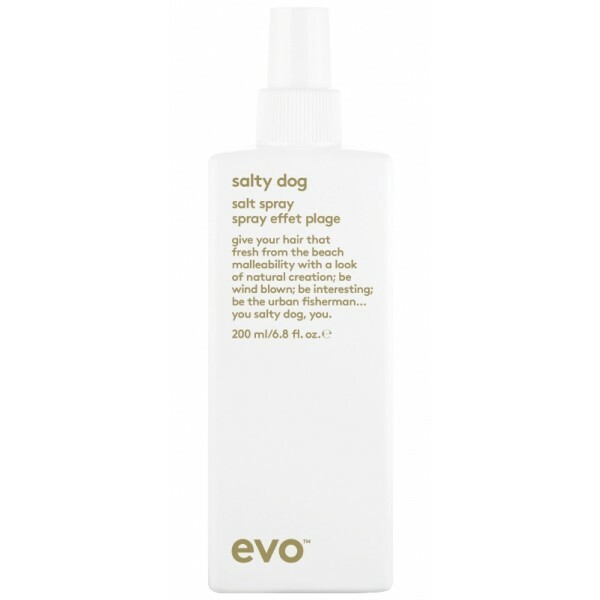 Detangles and delivers a texture-boosting blend of filloxane, minerals and polymers to create amplified, loose, beachy waves with amazing body. For extra wave and texture follow with Wave Aid. 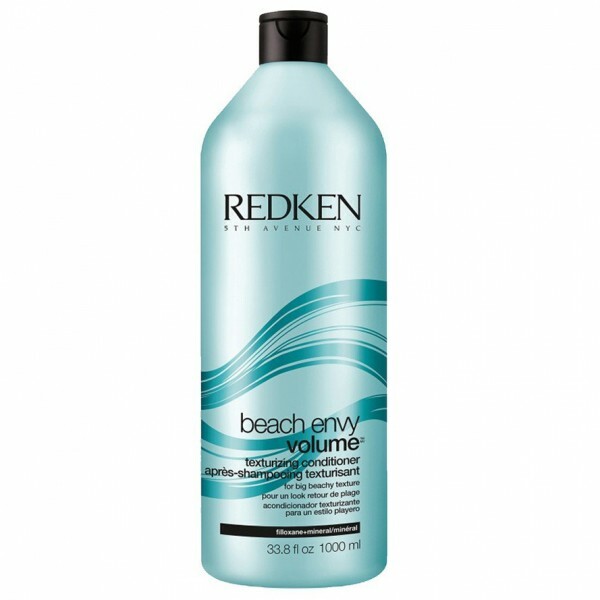 For best results, use with Beach Envy Shampoo and Wave Aid.